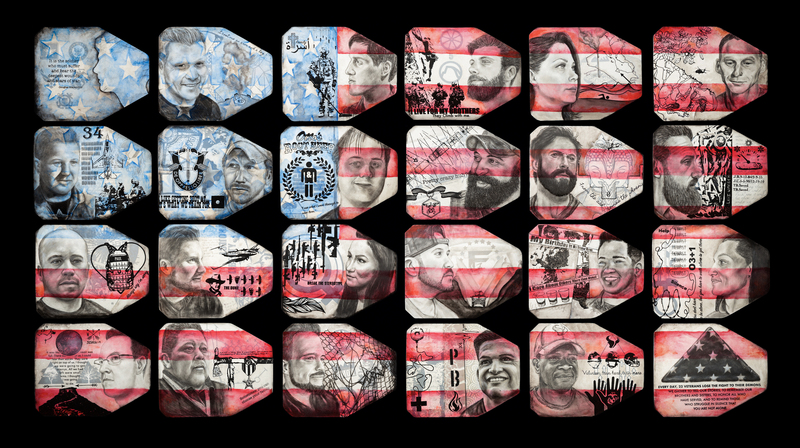 The Lionhearted artwork created by Air Force veteran, Shawn Ganther has been selected by the National Veterans Art Museum ( NVAM ) in Chicago as a piece in their permeant collection. 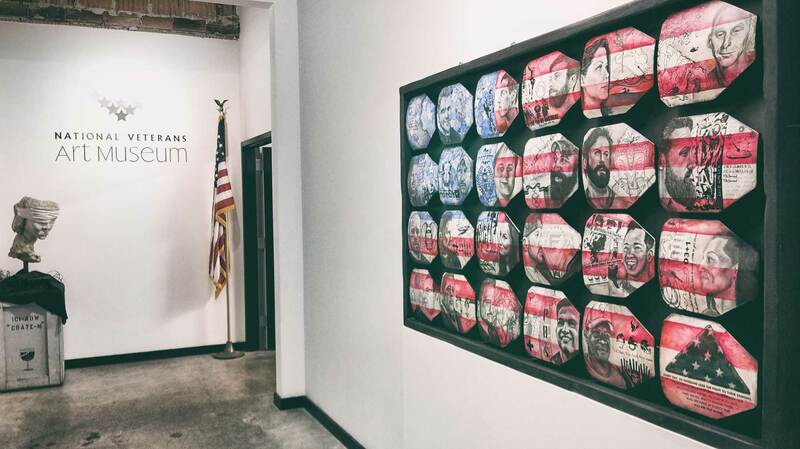 NVAM’s mission is, to bridge the gap between the perception and the reality of combat, the National Veterans Art Museum offers a place where all can experience combat inspired art. NVAM provides both a physical and emotional space for veterans and civilians of all ages to come gain a new appreciation for how the split-second decisions made in combat can impact a lifetime.